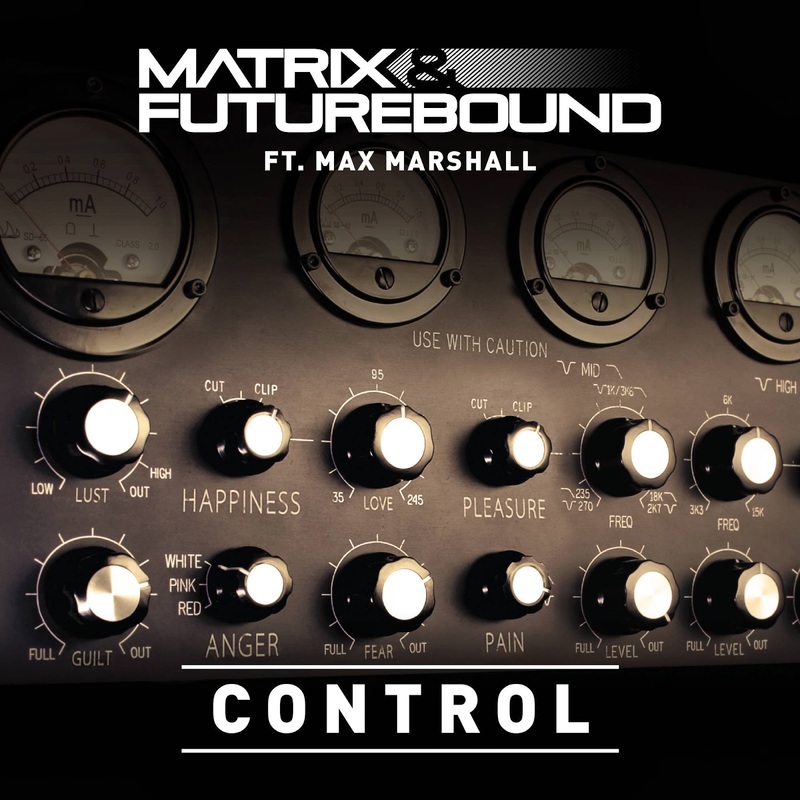 Control is by no means the first track from DJ/producers Matrix & Futurebound, but it’s likely to be their most successful single to date, let alone the first big dance track of 2014 (even if it was originally released last year). EDM music doesn’t look to be loosening its grip on the pop charts anytime soon, but Control gets 2014 off to a great start. Expect to hear it on repeat in the coming weeks. Listen: Control is available now.